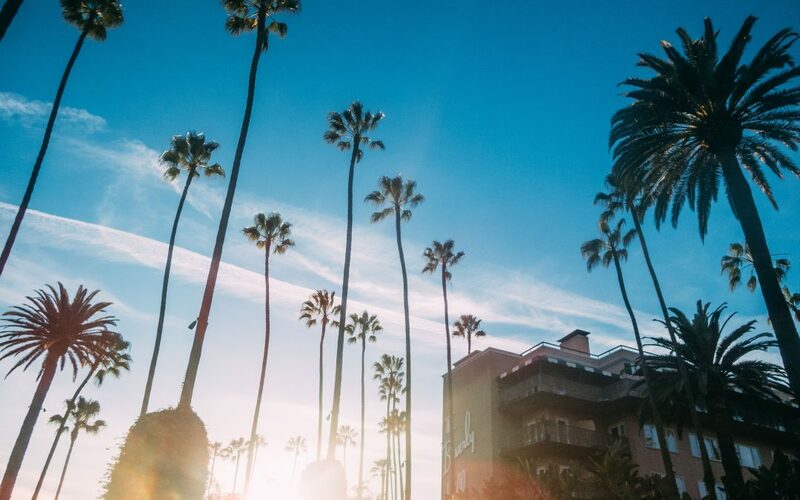 If the mystique of Hollywood’s more brilliant past captures your fancy, or if you’ve got a hankering for Hollywood history, this itinerary will steep you in nostalgia. It may be hard to remember a time before round-the-clock TMZ and Perez. What with incessant updates on Lindsay’s latest court appearance and Charlie Sheen’s latest manic stunt, movie stardom has been largely stripped of its glamour in the 24/7 spotlight of tell-all celebrity media. But once upon a time, the stars in Hollywood shone a little more brightly.